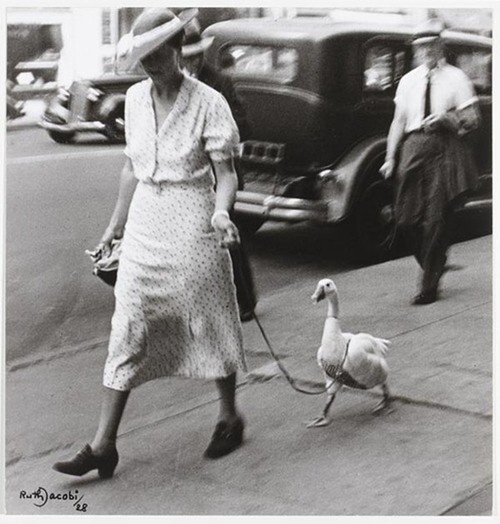 I can assure you the duck is leading the dame. Maybe this has come out of women’s lib but apart from being her confidant, lover, conscience, psychoanalyst and muse and I am by far her intellectual superior. We’ve been married for seven years now and I suppose you want to know about the arguments, affairs, anniversary gifts for your masturbatory readers. We met when I was teaching writing composition and metaphysical life-coaching at the night school. That was before Midnight Dust. She was finishing her post doc then, she: the socialite Daisy Buchanan dreamed of. I the feathered fowl writer and scholar. We were a match from heaven. The lead? For appearances and part of our rapacious role play-related love making. This entry was posted in Fiction, Uncategorized and tagged arts, comedy, creative writing, Duck, Fiction, flash fiction, humour, Online Writing, Short story, VisDare, writing by thirdculturemedic. Bookmark the permalink. Definitely an odd couple! I think you’re the first entrant to make them evenly matched. The gander definitely has his own quirky “voice” that comes through strongly. Welcome to the VisDare! Thank you! I just had his voice in my head went with it. I’m so impressed with how some of the other entrants have been able to keep a story going through all the prompts.